"It is important to remember that the process of labor and childbirth is a difficult one indeed, and is often characterized by emotional changes or even medical complications. Successfully coping with this process requires great mental strength. 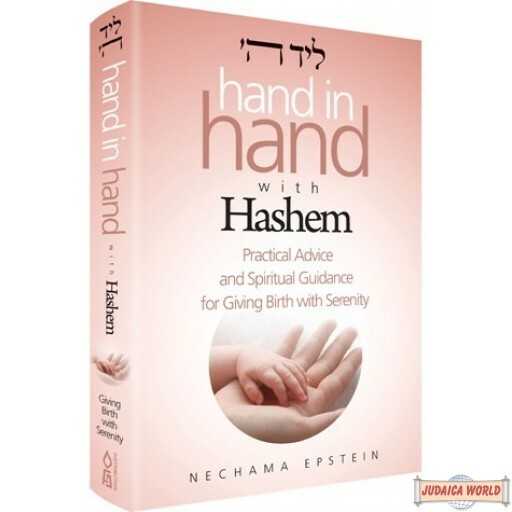 Mrs. Nechamah Epstein's talented work provides women with the necessary tools to prepare for this wondrous process. Learning about the various stages of labor is the first step to a calmer, more "in control" labor, and this book fills this role perfectly. 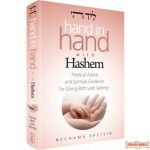 Hand in Hand with Hashem walks the reader through the labor process, step by step, from preparing for contractions to the various phases of labor, until the actual birth. 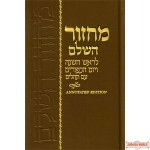 I am positive that mothers-to-be who read this book will be better equipped and more prepared for their impending labor. They will enjoy a more pleasant experience through every step of this wonderful process of bringing new life into our world." Professor Chaim Yaffe, Head of Gynecology and Obstetrics Dept., Bikur Cholim Hospital, Jeruslaem. 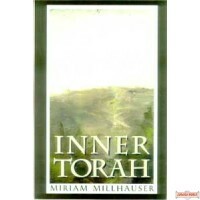 "A precious book, dealing with pressing matters of faith, Torah outlook and encouragement during childbirth... 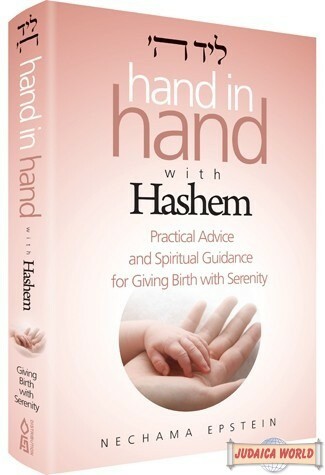 There is no doubt that this book will be a source of strength for the mother-to-be." "Rich in content, written with great effort by a woman... vastly experienced in the field..."